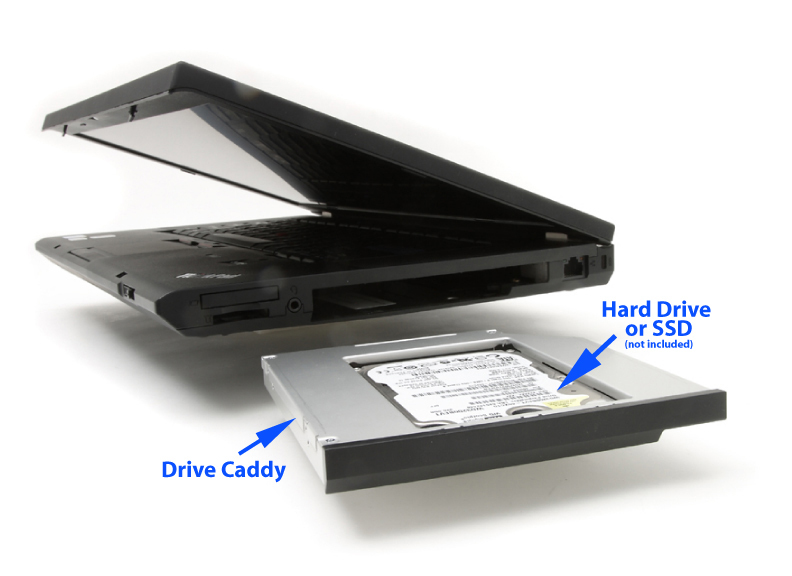 I have been using this ultrabay caddy in a w520 used as a server for 7 years. It works perfectly. Ordering again to upgrade another machine. Thanks newmodeus.